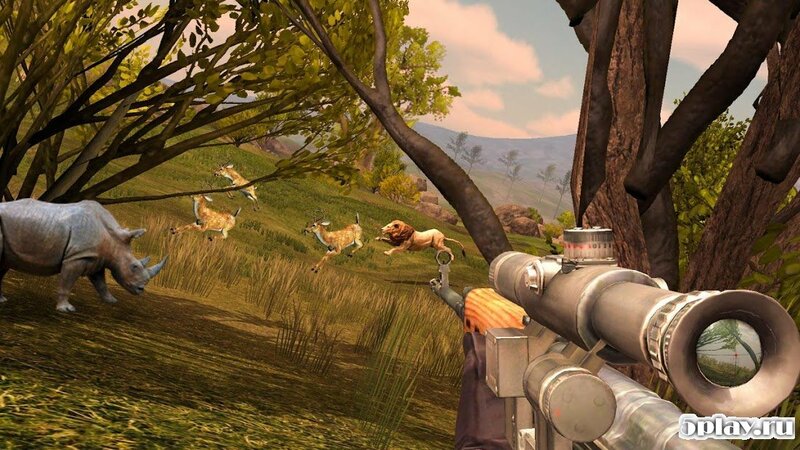 FPS hunter is a simulator of hunting animals in first person. 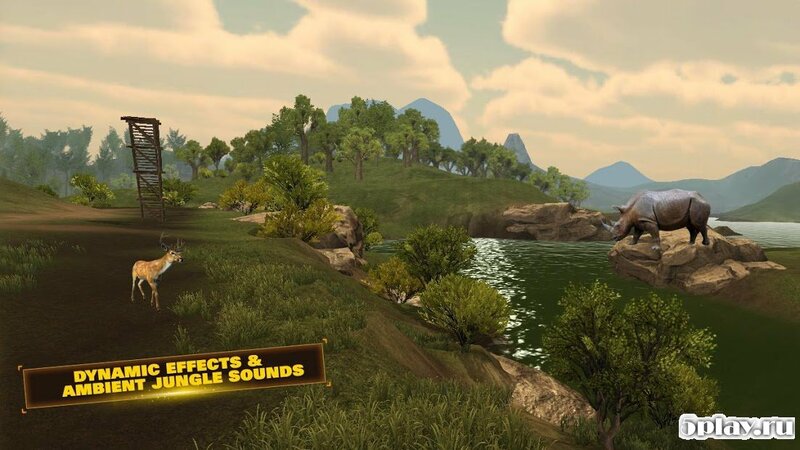 In it the player will hunt a variety of herbivores and carnivorous animals that live in different parts of the globe. 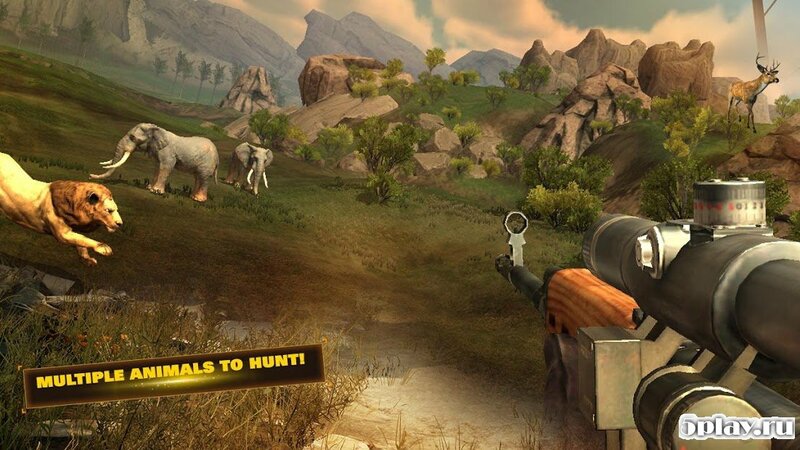 To get the trophy, you need to get an accurate rifle with a telescopic sight. When making a shot you need to aim with the most vulnerable parts of the body of the animal, otherwise if it enters the victim may become angry and sent running to the hapless hunter. 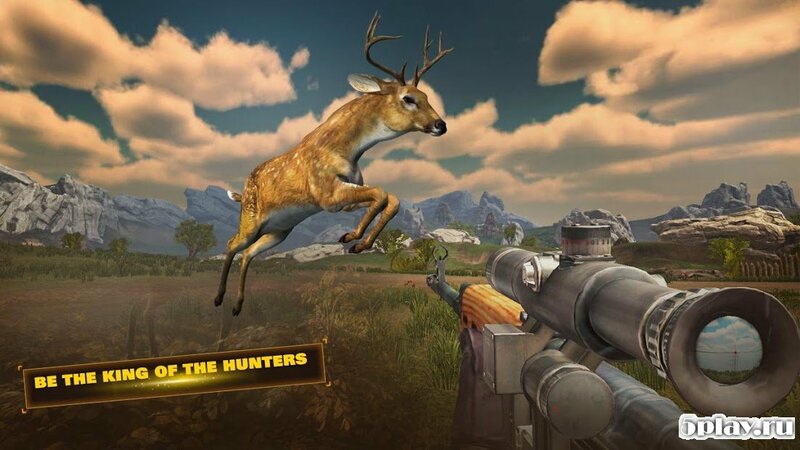 For successful hunting, the user will be awarded cash prizes, which you can buy new weapons.